As a company that prides itself on originality, we're not quite sure why we haven't always featured a country as original as Greenland. After all, it's the biggest island in the world; a (very big) chunk of Europe that's really in North America, and - the icing on the cake - technically forms part of the Kingdom of Denmark. 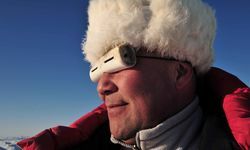 Added to which, any country that translates 'My hovercraft is full of eels' (an old Monty Python gag) as 'Umiatsiaasara pullattagaq nimerussanik ulikkaarpoq' gets our thumbs up. 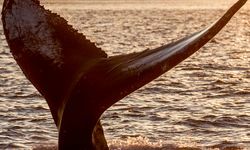 As you'd imagine, a country this size needs some pretty canny pre-planning, and we work with the best local suppliers to guarantee you enjoy this very special destination to the best of its considerable abilities. So where to begin? Well, with 85% of the island covered in an ice cap, roads (and therefore access) are few and far between. The West and South Coasts are the places to start as this is where most of the international flights from Copenhagen and Reykjavik arrive, into Kangerlussuaq, Ilulissat and Narsarsuaq respectively. Incidentally, those two gateway cities mean that Greenland works brilliantly as a cool (in all senses of the word) combo with either Denmark or Iceland. 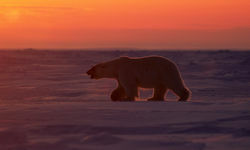 The West Coast, well over a thousand miles in length, is home to small hunting and fishing communities, giant glaciers calving into the sea to create huge icebergs, archipelagos and the only road up to the ice cap. 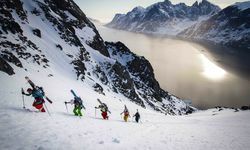 These dramatic landscapes are the perfect place to enjoy dog-sledding, whale watching, heli-skiing, ski touring, sea kayaking, trekking, snowshoeing and fishing. The hub for many of these adventures is Ilulissat, a UNESCO World heritage site where huge icebergs float past the harbour in the Icefjord. 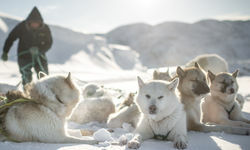 If you want to experience Greenland on a Big Short Break (which is eminently possible given the decent flight connections), a few nights exploring this region by dogsled, on foot along excellent trekking trails and by boat is the perfect introduction to the country before you pick up a souvenir or too in the towns arts and crafts stores. 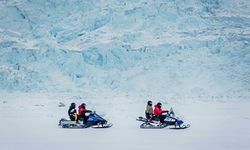 The west's other main entry point, Kangerlussuaq, is the ideal place to access the immense Greenland ice cap, which is just 15 miles from the town, and can be explored on day trips or even - for the extra-adventurous on overnight camping trips. 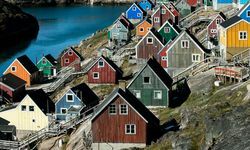 To the south, Greenland does actually turn a little bit green, with pastures supporting sheep farms interspersed with hot springs and yet more magnificent mountains and isolated fishing communities, best reached from Narsarsuaq (population: 140). There is also fascinating evidence of the original Viking inhabitants in nearby Qassiarsuk. These parts of the country should keep even the most intrepid explorer satisfied, but should you want to explore further (or have deeper pockets - this is not a cheap country), then the even wilder and woollier East Coast awaits. The north-eastern corner of the country - all 375,000 square miles of it - is dedicated as a National Park, while the inhospitable south-east is almost entirely covered by the ice cap and sheer mountains. Little wonder then that the whole east coast has less than 4000 inhabitants. If you really, really want to get away from it all, the wonderfully named Ittoqqortoormiit might be the place for you. 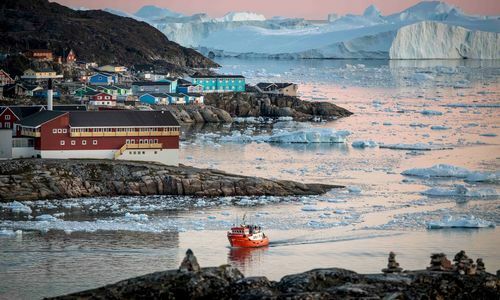 This tiny community is the most remote in Greenland, the least populated country on the planet, and your neighbours will be mainly be polar bears, musk ox, reindeer and walruses. One final thought on all this - a destination this remote is never going to come cheap so unless you've won the lottery over a couple of consecutive weekends you'll want to consider a set departure trip to Iceland. 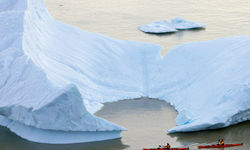 These trips come in all shapes, sizes, prices and times of year and we've partnered with an excellent local supplier who provides, in our humble opinion, the finest options for seeing the best bits of Greenland on trips ranging from two to 14 nights, and with the ability to add additional activities. A two-night Big Short Break to Greenland from Iceland costs from £950 per person, while a full-on 14 day trip (again, from Iceland) taking in all the highlights on the west coast would be more like £4,750 per person. Both these prices would include flights (both from the UK to Iceland or Denmark and then on to Greenland), all accommodation and transfers, most meals and some activities. 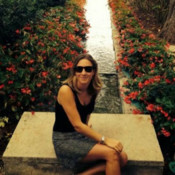 Additional activities are available to add into the trips. We would be delighted to quote for any tailor-made additional time spent in either Copenhagen or Iceland.